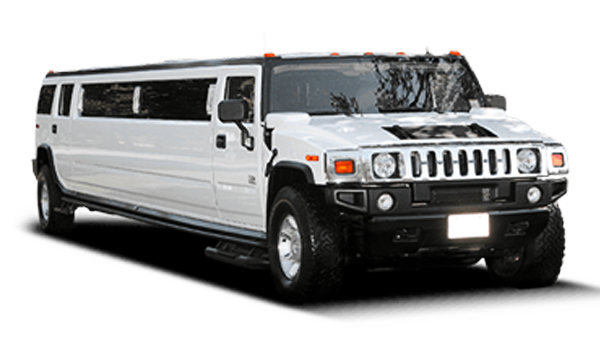 WE WILL DRIVE YOU OUT AND ABOUT THE EAST BAY AREA IN STYLE! 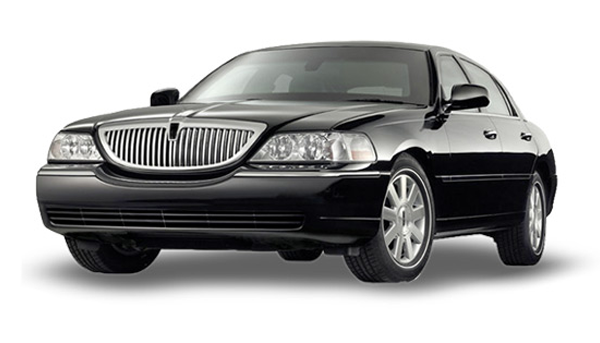 All-Star Bay Limo is the premier ground transportation service for the East Bay area. 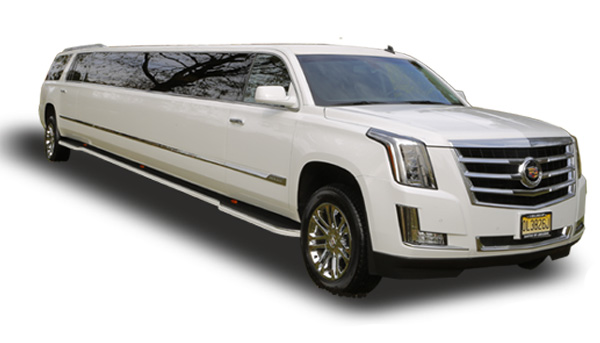 Serving San Francisco, San Jose, Oakland and its surrounding areas, we can design a limo package that fits your needs with service that is reliable, professional and affordable. We coordinate with your staff to tailor your ground transportation to fit your corporate itinerary from private airports to the boardrooms and conventions and anything in between! A bride’s dream come true, All-Star Bay Limo is the obvious choice for a memorable wedding, starting from the journey itself. Your Prom night is an important milestone in your life; you want it to be unforgettable. What you now need is a car that reflects your style and we can certainly help you with that. As our guest you will have the opportunity to select tour options based on your wine preferences, your passion, and your agenda. We specialize in meeting the unique needs of today’s business and leisure traveler. 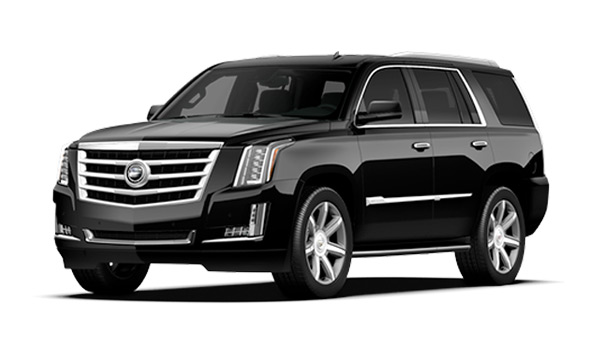 Our experienced chauffeurs provide reliable airport transportation to and from SFO, SJC, OAK airports. Monday – Sunday: 4:00 a.m. to 11:00 p.m.